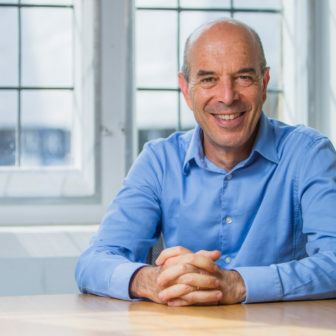 Ian Goldin is Oxford University Professor of Globalisation and Development, founding Director of the Oxford Martin School and Director of the Oxford Martin Programme on Technological and Economic Change. He was World Bank Vice President and Director of Development Policy, after serving as Chief Executive of the Development Bank of Southern Africa and Economic Advisor to President Nelson Mandela. He previously was Principal Economist at the EBRD and Programme Director at the OECD. He has a BA (Hons) and a BSc from the University of Cape Town, an MSc from the London School of Economics and a Doctorate from the University of Oxford. He has been knighted by the French Government and nominated Global Leader of Tomorrow by the World Economic Forum. He has published 21 books, the most recent of which are Age of Discovery: Navigating the Storms of Our Second Renaissance and Development: A Very Short Introduction.